@jordir Hi, thanks for reporting, this is a bug. Could you please install the newest version (published today) 12.05 and let us know if this works? 2 days ago get a Sony Xperia XA1 And install Windy. The app worked correctly, But today an update appeared in the Play Store that allegedly corrected Bugs, minor errors and a "20-30% optimization". Update and take longer than normal to react. 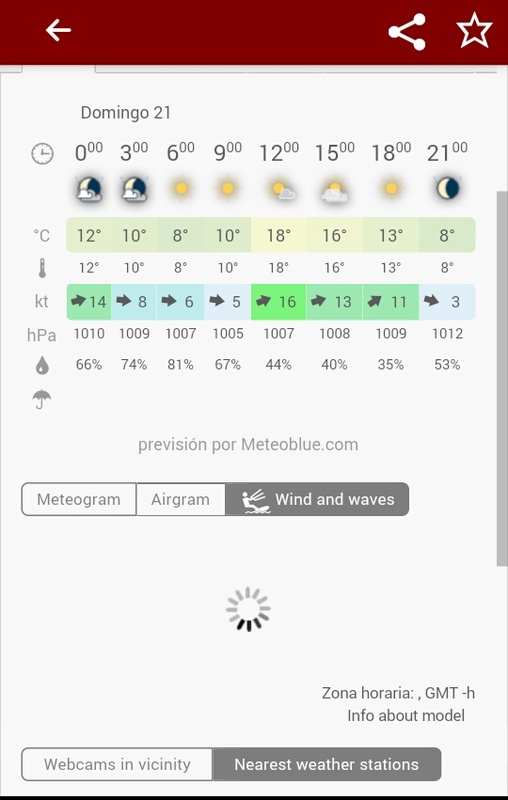 It is locked and also does not show the meteorological forecast of "Meteoblue" (for the following days).